Btree Solutions is a global Salesforce partner with a successful track record in planning and delivering complex Salesforce.com projects, frequently involving multiple countries and with heavy integration requirements. 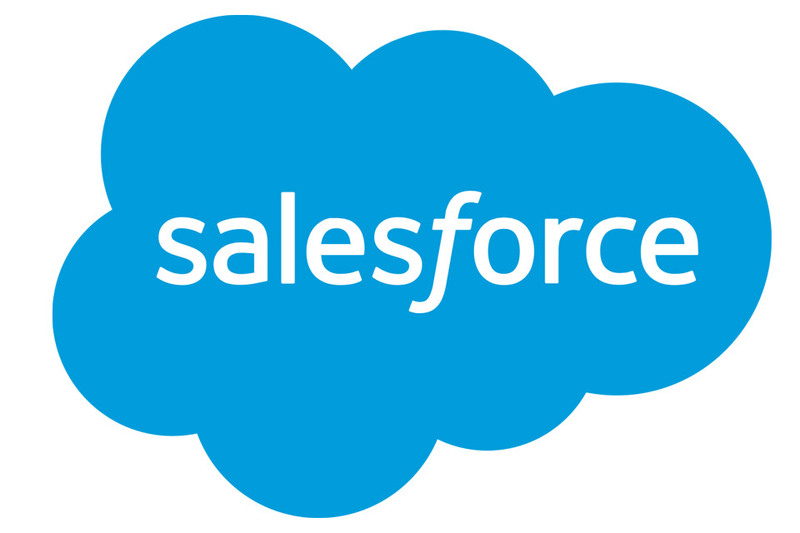 We put strong emphasis on certification of our Salesforce.com consultants, bringing innovation and deep cross industry domain expertise to our projects. We also offer a culture of strong governance and project management in order to drive business success for each of our customers.